NDR reported that the Greek cruise liner Ocean Majesty with 500 German passengers on board arrived at the port of Yalta in the Crimea. Ocean Majesty, which was under charter to the German tour company Hansa Touristik, visited Yalta on Wednesday. 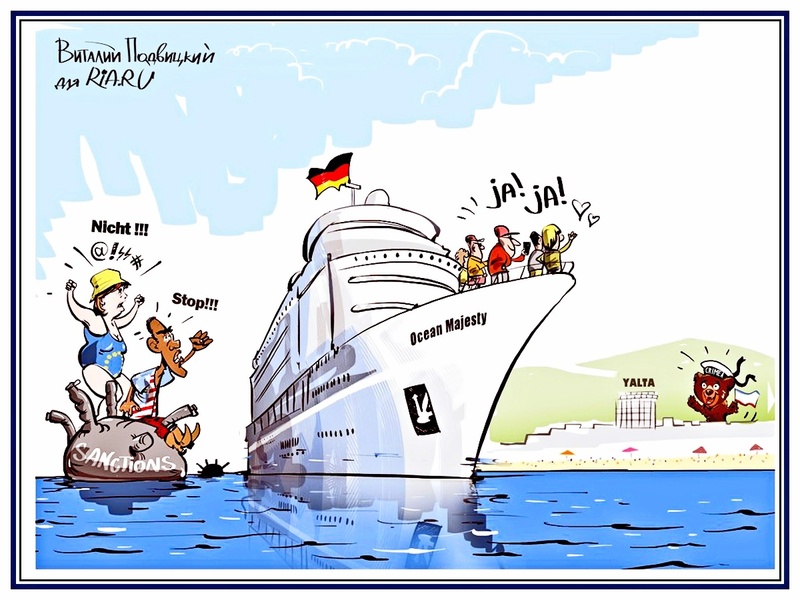 Thus, the liner broke earlier EU sanctions, which banned its vessels from entering Crimean ports. The German tourists spent the whole day visiting Yalta.